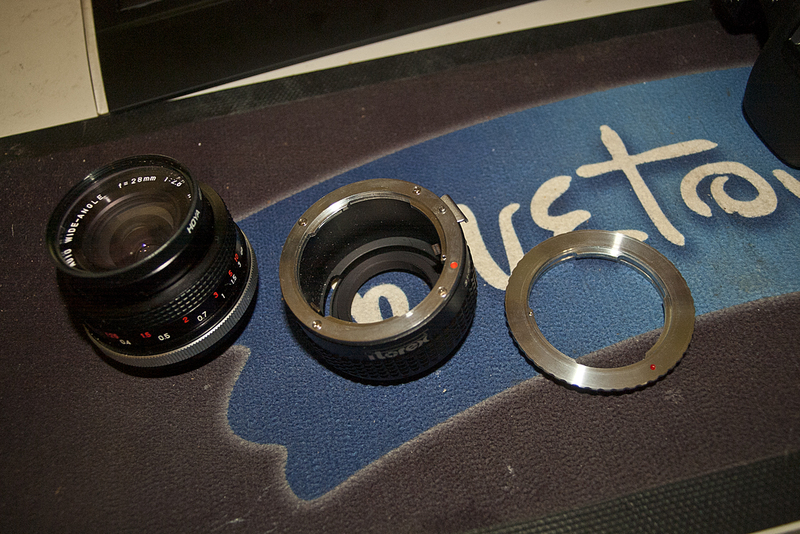 Yesterday I found out that a lens mount adapter I had would enabled me to attach some old Pentax lenses from my grandpa (about 25 years old) to my Canon 7D. I also had some extension tubes with these lenses so I decided to experiment with shooting some super macro video. Check out the video below. Here is another short video I made to test my new lens – a Canon EF 50mm F1.4. 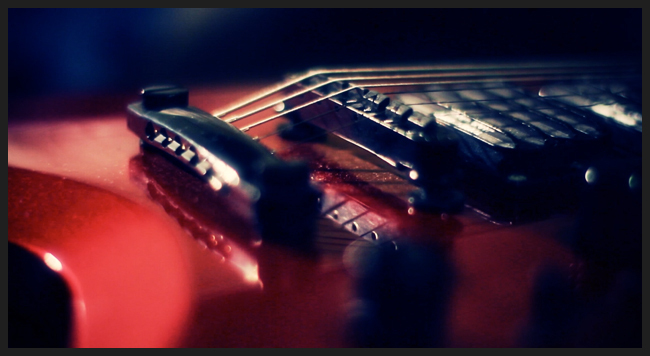 The clip is a bunch of close up shots of my guitars and basses recorded at 1920×1080 24fps. 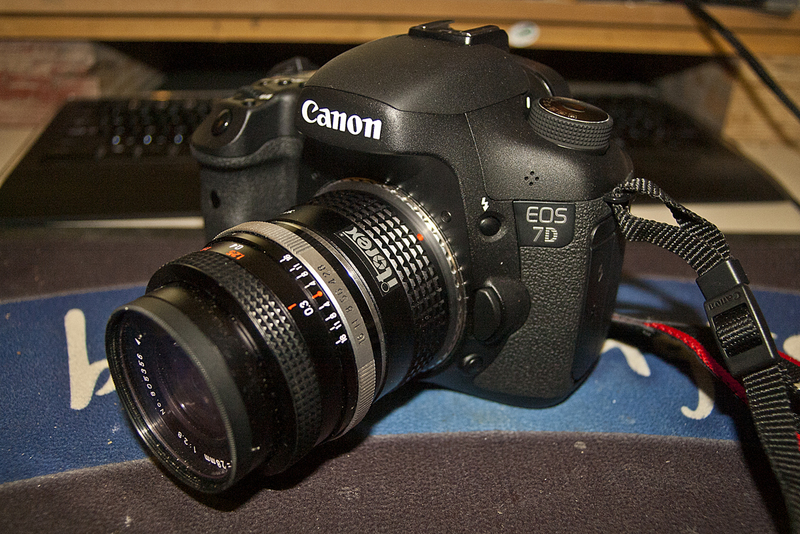 I love the really shallow depth of field of the lens. 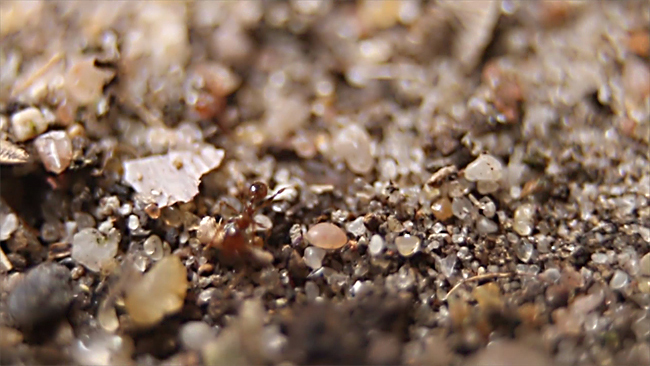 Footage was graded with Magic Bullet Looks. 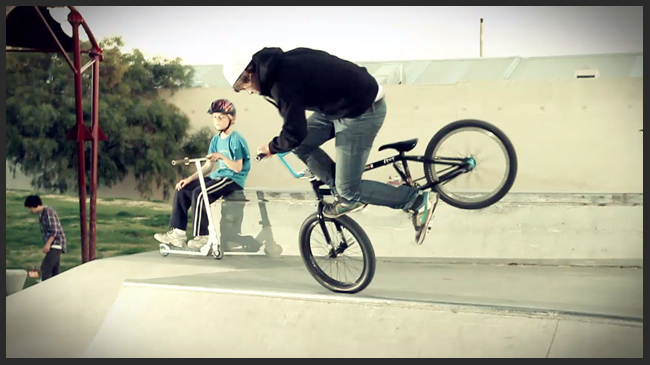 I got a Canon 7D the other week, and what better way to test out the video features than to make a push bike edit. So on the weekend I hit up the Box Hill skate park for a ride and filmed some of the locals. Music: Dr. Kitt by Kula Shaker.